Kids Uncomplicated is a dynamic Alberta-based organization committed to excellence in providing clinical and family support to children with developmental disabilities and their families. We are a progressive organization that uses state-of-the-art technology called Teleroo, along with home visits, to bring services right into people’s homes and communities where they need it most.  For more than 10 years, Kids Uncomplicated has provided high-quality clinical and family support services for children and families with complex needs (e.g. autism, FAS, Down Syndrome, etc.) – delivered by our dedicated and highly experienced team of specialists. We collaborate with families to build their capacity and support their children in various areas of development, including: language, communication, & social skills, motor development, daily living skills & adaptive behaviour, sensory regualation, and congnitive skills.